Completion is due by the end of 2018. 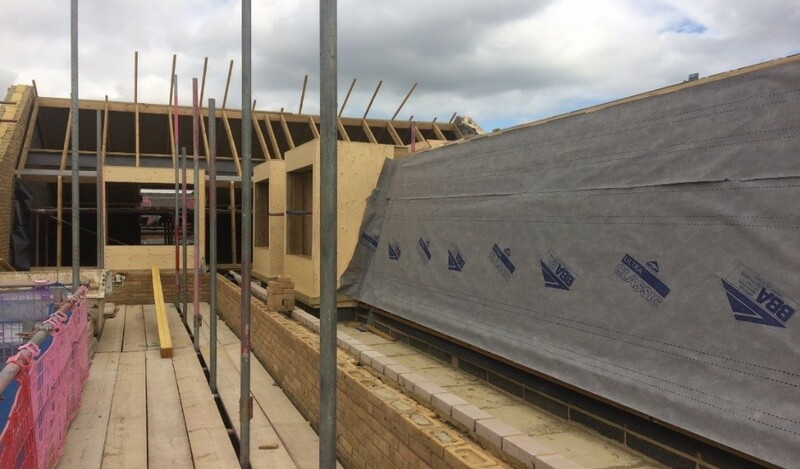 Work is progressing well, and the roof was made watertight in the week beginning 3rd September 2018. Completion is due by summer 2019. The garages on site have been demolished, and foundations for four new homes have been laid. 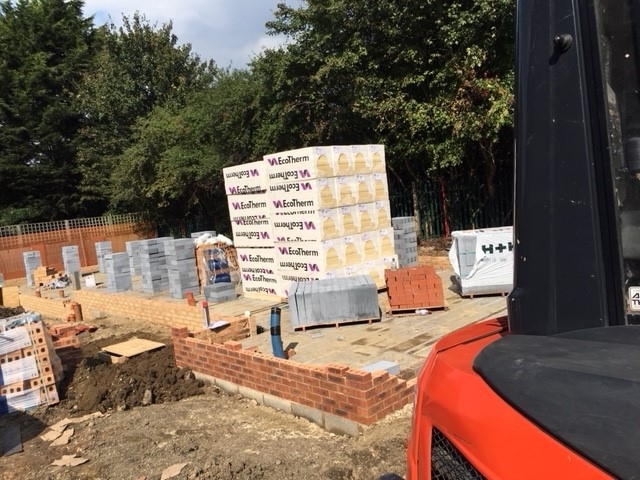 Brickwork has also started on site. Completion is due by winter 2018. 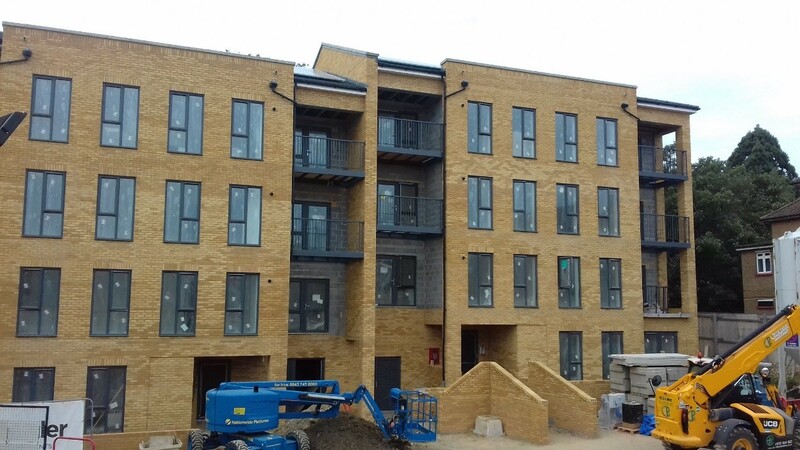 Balconies have been fitted to the front of the homes, and external garden walls and landscaping has also started. 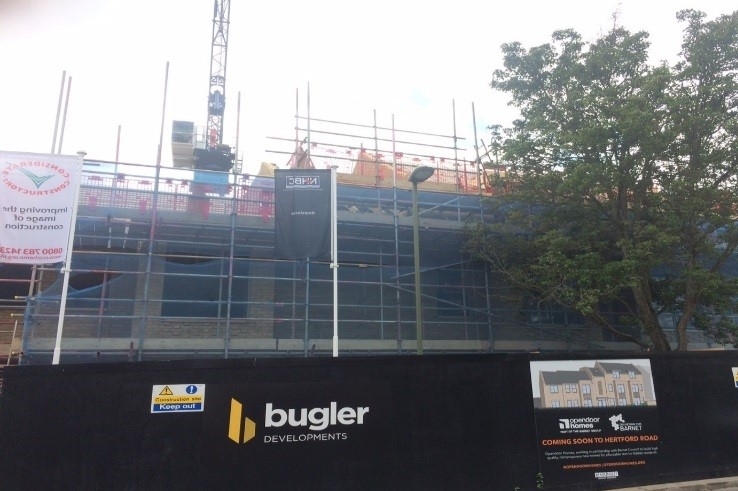 Decorators will soon be finished inside the flats, leaving a high quality living environment. Scaffolding on site has now been taken down.